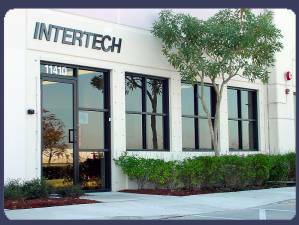 Welcome to InterTech Controls, Inc.
INTERTECH is a global supplier of pressure controls and motor protectors supporting the Air Conditioning, Refrigeration, Appliance, and Automotive industries. Our strength is providing our customers with achievable solutions through developing quality products at competitive prices. Our experienced team possesses a wealth of industry knowledge and manufacturing expertise in pressure controls, motor protectors, compressors, air conditioning and refrigeration systems. Utilizing their experience and dedication, positions INTERTECH as an excellent choice in the industry. INTERTECH offers quality products, competitive prices, and excellent service!